The top enlisted soldier of a unit advising Afghan troops died Monday following an insider attack, the Defense Department confirmed Tuesday. Command Sgt. 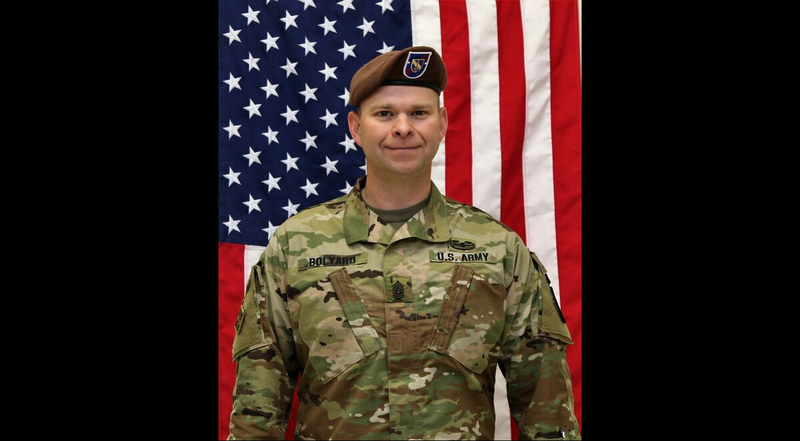 Maj. Timothy Bolyard, 42, of Thornton, West Virginia, was deployed with 3rd Squadron, 1st Security Force Assistance Brigade, according to a release. He died from wounds sustained from small arms fire in Logar province, Afghanistan. One other soldier was wounded in the same attack. Officials said that soldier was in stable condition. The incident is under investigation, but Lt. Col. Martin O’Donnell, a spokesman for the U.S.-led coalition in Kabul, said in a telephone interview Tuesday that the senior NCO was killed by a member of the Afghan national police force, the Associated Press reported. Bolyard, who was on his seventh deployment, according to the Army, is the second SFAB soldier to be killed during the 1st SFAB’s maiden deployment to Afghanistan. Cpl. Joseph Maciel, a 3rd Infantry Division soldier assigned to 1st SFAB’s force protection element died in July in another apparent insider attack. Two other soldiers were wounded in the attack, which is under investigation. 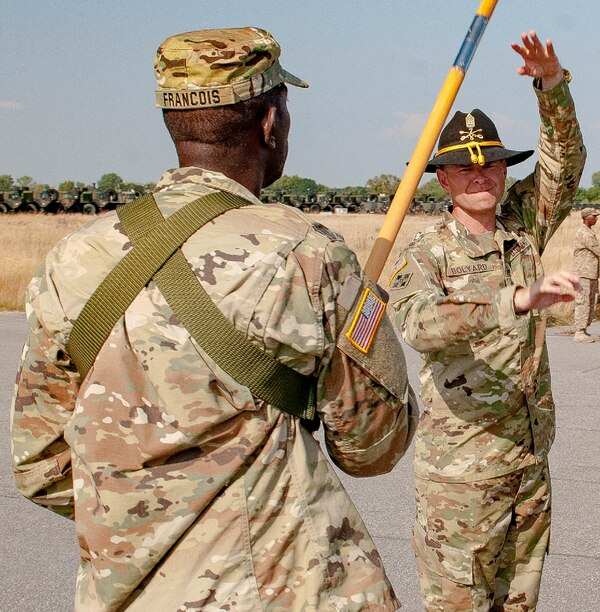 Bolyard, who joined the Army in June 1994, was an armor/cavalry scout senior sergeant who served as the squadron command sergeant major for Headquarters and Headquarters Troop, 3rd Squadron, 1st Security Force Assistance Brigade, of Fort Benning, Georgia, according to the Army. His awards and decorations include six Bronze Star Medals, two of them with Valor, four Meritorious Service Medals, six Army Commendation Medals, nine Army Achievement Medals, the Iraq Campaign Medal with four Campaign Stars, the Kosovo Campaign Medal with Bronze Service Star and the Combat Action Badge.